All shades are great! Very smooth and blends easily. Highly recommend if you have dry skin it gives more of a brighter/glow to the definition of your face instead of dull look with your foundation. It doesn’t mess up the foundation when blending either. And i love the magnetic trays! RaNyah Crawford has rated on date 02/18/19 as Contour cream kit -mediumAll shades are great! Very smooth and blends easily. Highly recommend if you have dry skin it gives more of a brighter/glow to the definition of your face instead of dull look with your foundation. It doesn’t mess up the foundation when blending either. And i love the magnetic trays! with 4.5star. Nesrin Sibai has rated on date 02/15/19 as Very happyI love the contouring because it is very smooth and the perfect colour, i will reccomend it to my friends with 4.5star. Ashley Gonzalez has rated on date 02/13/19 as Awesomely ! 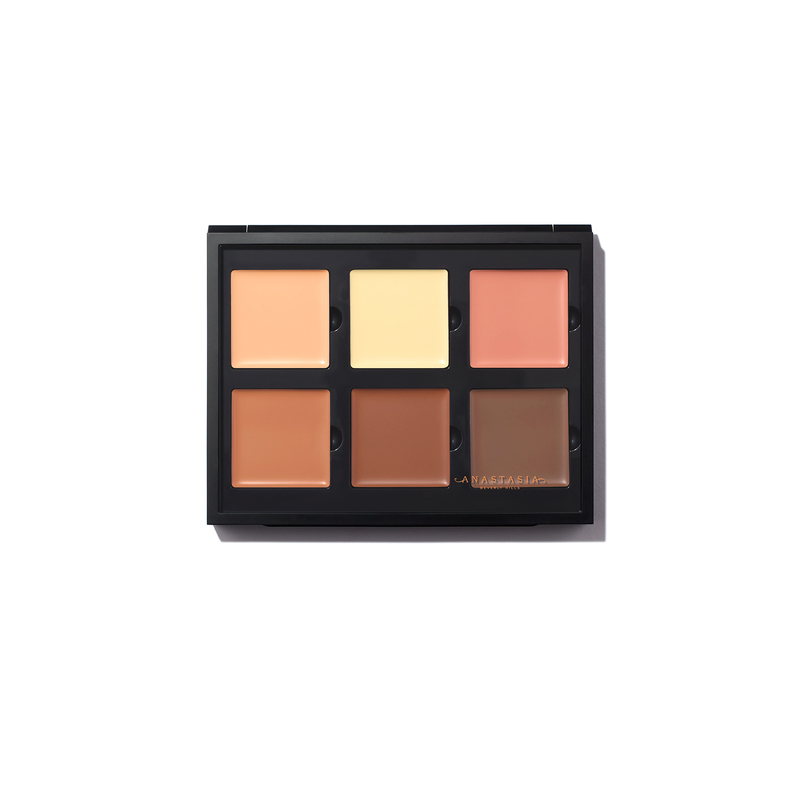 !I usually go with the medium for Anastasia but I wanted to go lighter with the color and I loved it this is my go to contour palette always I use it for my everyday makeup and more with 4.5star. One of the best makeup products have used. I absolutely love it. 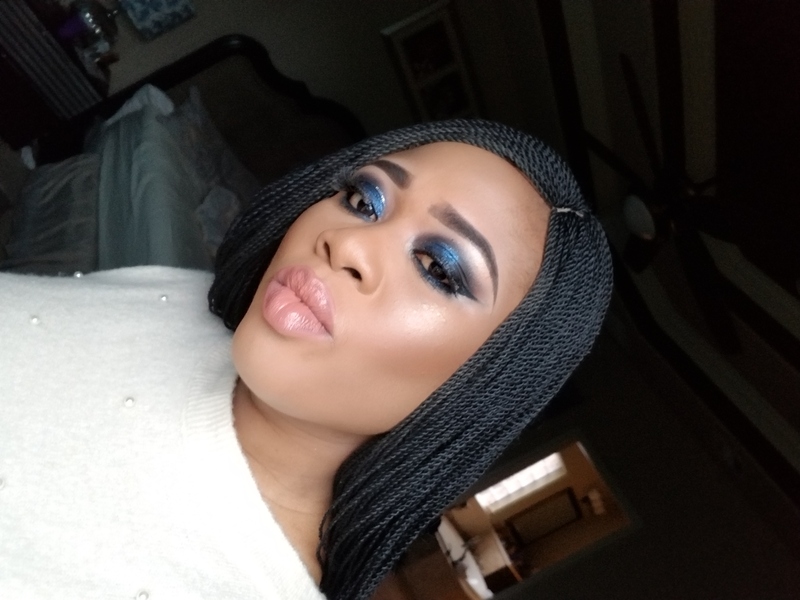 OMOBOLANLE OLALERE has rated on date 02/10/19 as Contour cream palette.One of the best makeup products have used. I absolutely love it. with 4.5star. Containing 3 highlighter shades and 3 contour shades with a matte finish, Anastasia Beverly Hills’ all-in-one Contour Cream Kit lets you sculpt, define and color correct with precise placement and seamless blendability. Featuring ABH’s innovative cream formula, each shade effortlessly blends and adheres to the skin, making it easy to accentuate your face, eyes and body. 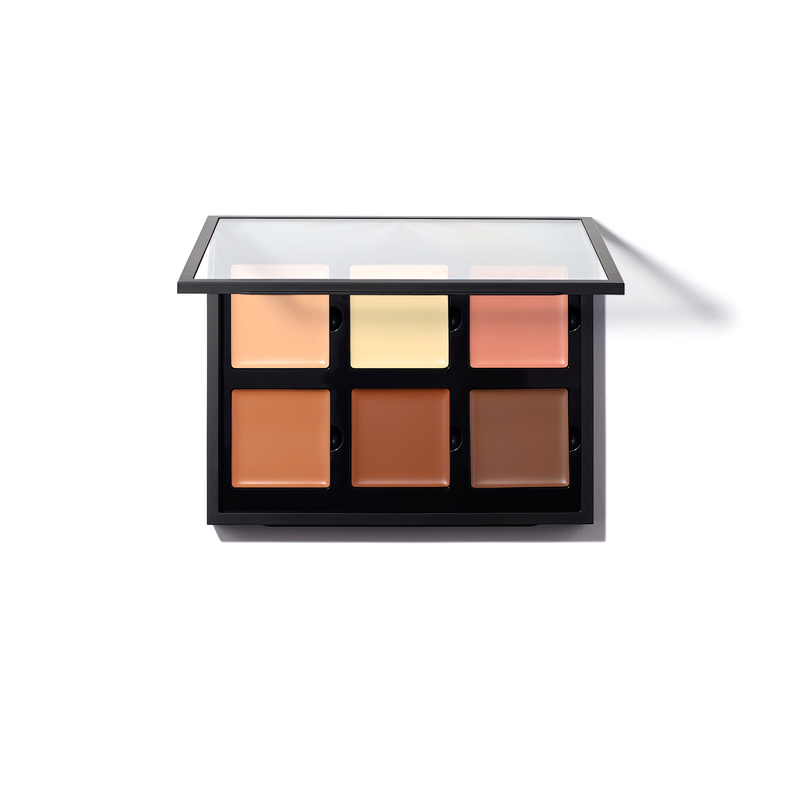 Begin by highlighting the high points of the face: Using one of the shades from the palette’s top row, highlight the apple of the cheeks, bridge of the nose, center of the forehead, and chin. Use the shade that best matches your undertone to contour the hollows of the face, such as the cheekbones, temples, jawline, sides of the nose, and under the tip of the nose.